Getting a Good Job After Completing Education is the dream of every Youngsters. Every Young Man Wants to get a good Job after Completing his Education to settle his life. There are many Companies which gives good Jobs to Youngsters but do you know which are the International Companies in which most of the Youngsters wants to do Job? Following are some of these Companies. 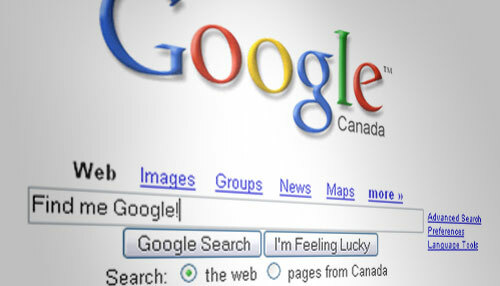 1 Google = Google is Search Engine Giant and one of the most Visited Website online. Google also offers many other Services and Products like Gmail, Android, Google Chrome Etc. Many Youngsters dreams to work for Google. 2 Facebook = Facebook is leading Social networking website in the World that has over 500 million users. Facebook is also based in US like Google. It also attracts many Youngsters to get Jobs. 3 Microsoft = Its a Company which introduced best Operation system Like Windows and Email Service like Hotmail. Millions of Youth also dreams to work in Microsoft. 4 Apple: Apple is a famous Tech Company which Introduced amazing devices like Apple iPhone and Apple iPad . This company is making massive profit and having thousands of employs. 5 Amazon : Its a very Popular Website where people sells and buys their Products. Lots of Young People are also interested in working here.